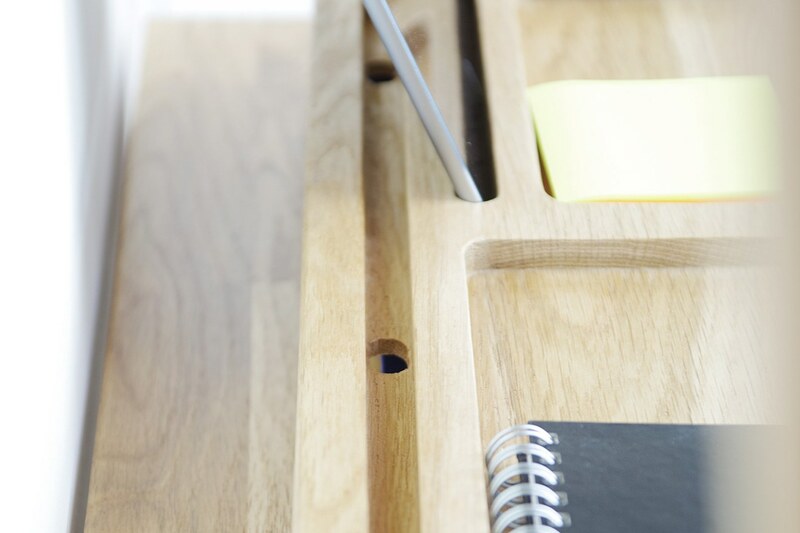 For a master class in how to overcome the challenges of a small space, look no further than our smart Oak Desk Console. 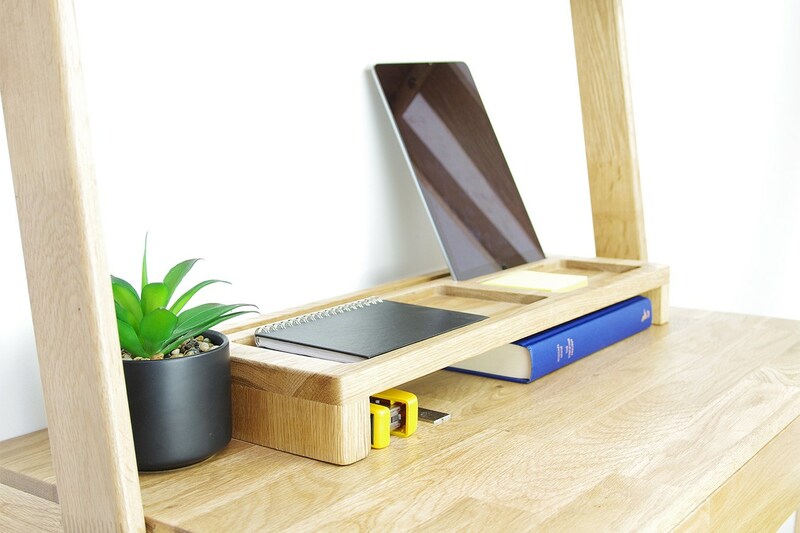 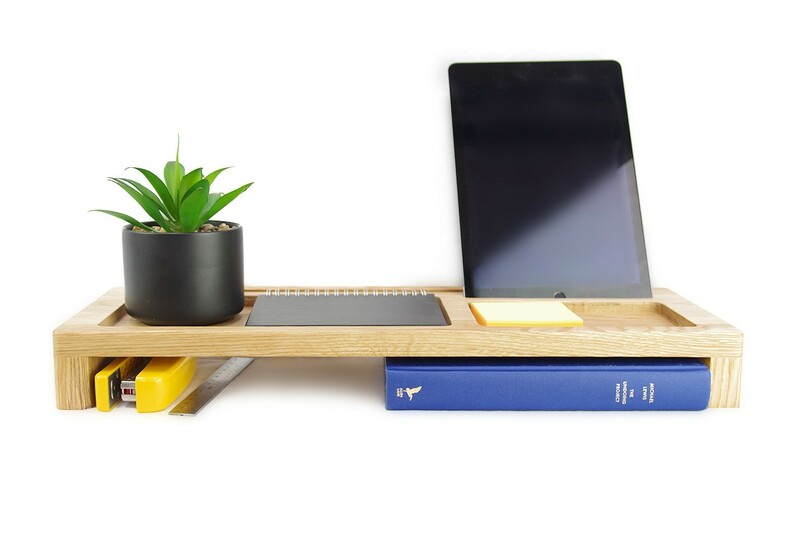 Made from oak, with soft rounded edges, this sleek saviour turns any space into a clutter-free workspace. 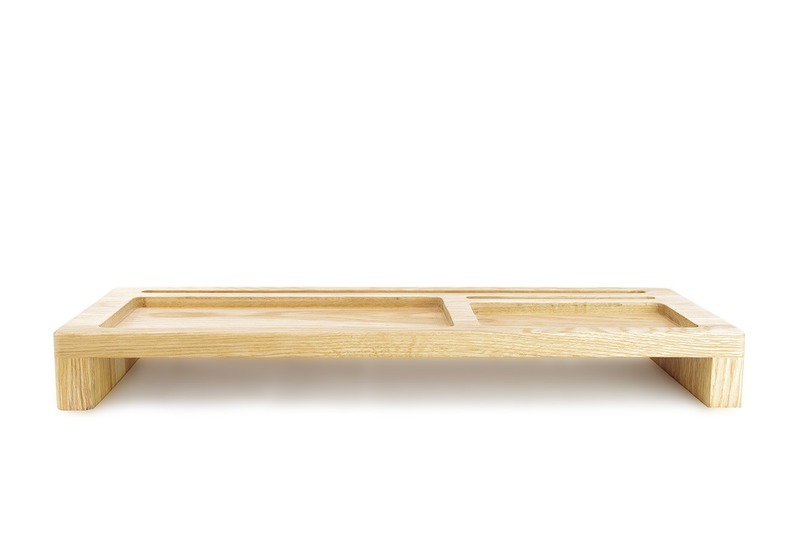 Ideally designed for compact, urban spaces, this is edited living at its best.